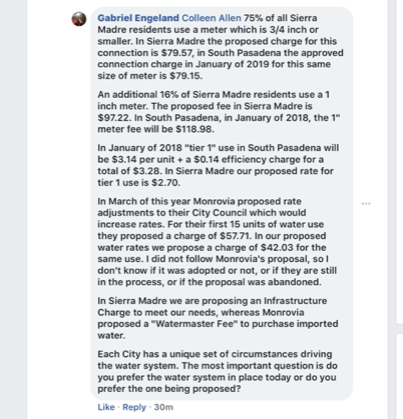 Mod: Those demanding that you send in a Prop 218 water rate increase protest have harmed their own cause by pushing the untrue claim that water costs in Sierra Madre are going up a gargantuan 50%. It is actually a lot less. You would think that they would have learned their lesson after similar absurdly bogus claims about UUT matters sent Measure D down to an overwhelming defeat. 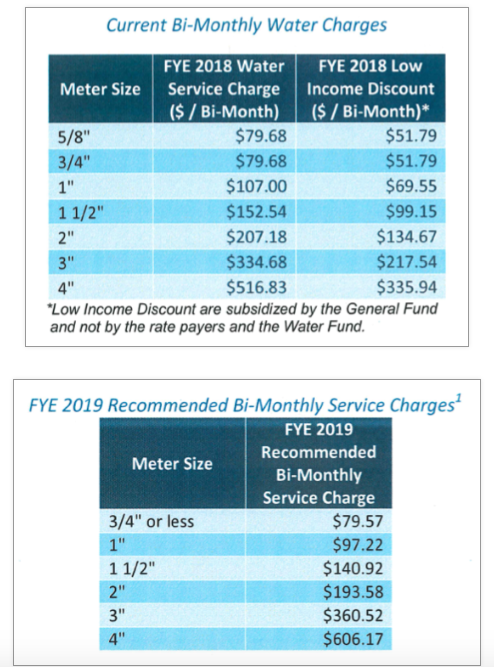 That said, after reading all of the following, including the observations of the City Manager, do you know what your new water rates are going to be? Or the actual costs? Must it really be this complex? Mod: Donald Trump's favorite wild thing is back in the news once again. 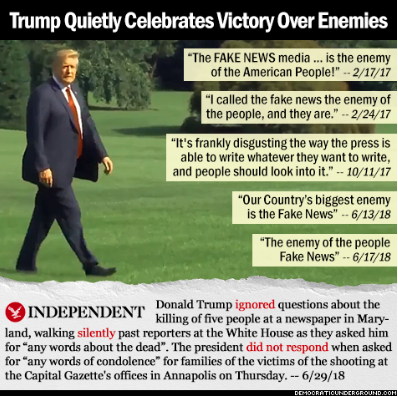 This time over his controversial call advocating for the "gunning down" of news reporters. As usual, people just don't understand poor Milo, and here is how he defended himself yesterday. Apparently it was all a joke. Milo Yiannopoulos: My call for shooting journalists was just a 'troll' (The Hill link): Conservative provocateur Milo Yiannopoulos on Thursday insisted that he "wasn't being serious" when he recently told two reporters that he "can't wait for the vigilante squads to start gunning down journalists." 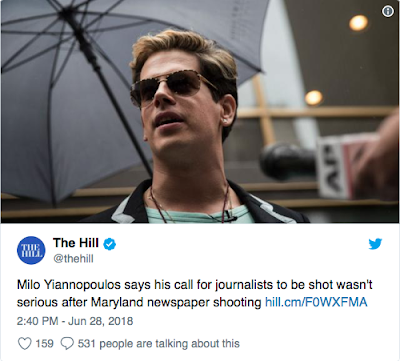 Yiannopoulos's comments Thursday came shortly after a gunman opened fire in the Capital Gazette newsroom in Annapolis, Md., leaving at least five people dead and several others seriously injured. Authorities have taken a suspect into custody, but have not yet released an identity or motive. "You're about to see a raft of news stories claiming that I am responsible for inspiring the deaths of journalists," Yiannopoulos wrote in a Facebook post. "The truth, as always, is the opposite of what the media tells you." 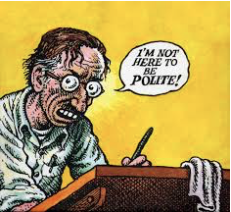 "I sent a troll about 'vigilante death squads' as a *private* response to a few hostile journalists who were asking me for comment, basically as a way of saying, 'F---k off.' They then published it," he continued. "Amazed they were pretending to take my joke as a 'threat,' I reposted these stories on Instagram to mock them - and to make it clear that I wasn't being serious." Mod: Nothing says warm hearted alt-humor like talking about killing journalists. Here is the story that has so inconvenienced poor Milo. Five dead in Capital Gazette shooting; suspect Jarrod Ramos is in custody, police say (Washington Post link): A man with a vendetta against a newspaper in Annapolis, Md., fired a shotgun through the newsroom’s glass doors and at its employees, killing five and injuring two others Thursday afternoon in a targeted shooting, according to police. 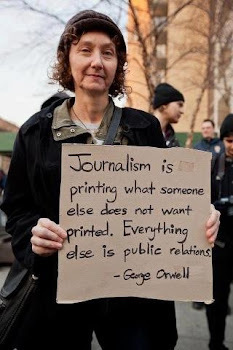 The attack appears to be the deadliest involving journalists in the United States in decades. Local police said the Capital Gazette was targeted, prompting heightened security in newsrooms nationwide. A bulletin emailed to Maryland law enforcement officials identified the suspect as Jarrod Ramos, 38. Police were searching an apartment in Laurel, Md., late Thursday that is linked to Ramos. Police, who arrived at the scene within a minute of the reported gunfire, apprehended a gunman found hiding under a desk in the newsroom, according to the top official in Anne Arundel County, where the attack occurred. Police said all of the victims killed were Capital Gazette employees: Gerald Fischman, Rob Hiaasen, John McNamara, Rebecca Smith and Wendi Winters. Fischman and Hiaasen were editors, McNamara was a reporter, Smith was a sales assistant and Winters worked for special publications, according to the newspaper’s website. South Florida's Rob Hiaasen, novelist Carl Hiaasen's brother, killed in newsroom shooting (Sun Sentinel link): Novelist and Miami Herald columnist Carl Hiaasen’s brother was among those killed Thursday in a newsroom shooting in Annapolis, Maryland, his family confirmed. 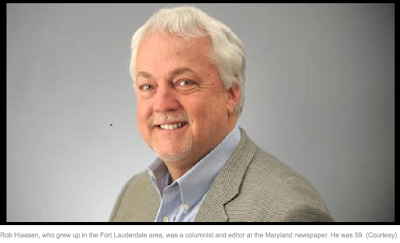 Rob Hiaasen was assistant managing editor and a columnist at The Capital newspaper where he was hired in 2010. He was 59. Mod: And here it was only a year ago last February that the President of the United States was defending Milo Yiannopoulos. Goodness how time flies. Trump's White House defends provocateur Milo Yiannopoulos' against Berkeley protesters (Business Insider link): President Donald Trump and his top staff on Thursday moved to defend controversial right-wing provocateur Milo Yiannopoulos. On Wednesday, the University of California, Berkeley, canceled an appearance by the inflammatory Breitbart editor after a protest of the event turned ugly, as some demonstrators set fires, hurled objects at police officers, and broke windows in several storefronts. Wednesday's event began as expected: Yiannopoulos arrived and protesters swarmed, noting his far-right nationalist sympathies and history of incidents in which he has been accused of waging harassment campaigns. But the scene became chaotic when, according to the university "masked agitators" arrived to cause mayhem, disturbing what would have otherwise been a peaceful protest. The demonstration garnered coverage across multiple cable news networks, and eventually prompted a response from the president himself. "If U.C. Berkeley does not allow free speech and practices violence on innocent people with a different point of view - NO FEDERAL FUNDS?" Trump wrote on Twitter on Thursday. On "Fox and Friends" on Thursday, top Trump adviser Kellyanne Conway also weighed in on the protests, claiming the protesters "don't welcome free speech" and that students on college campuses were waging war on the First Amendment. Mod: Yes. Why would anyone ever want to shut up Milo? Could This Be The End Of City Employee Union Influence? 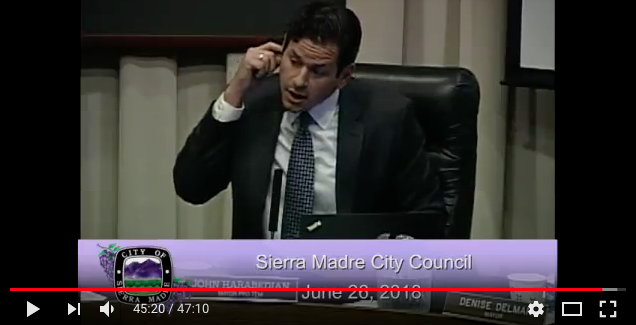 Mod: I am not certain that you are aware of this, but when the City Council decides that it wants to raise taxes in Sierra Madre, and goes to the voters in order to do so, the city does not pay for much of the campaign. A lot of that is paid for with city employee union money, a big chunk of it coming from the Sierra Madre Police Officers Association. 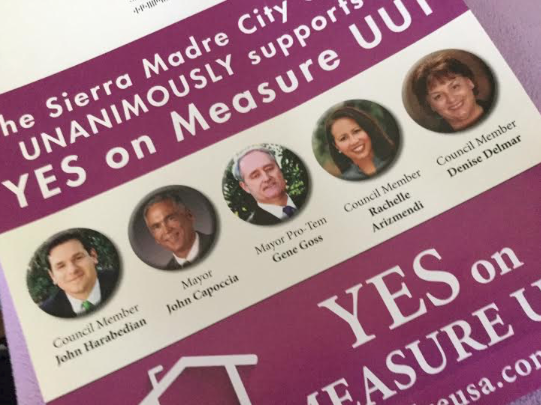 With Measure UUT in 2016 some of the pro-tax postcards did have the smiling pictures of City Councilmembers on them, but the city didn't pay for that, either. 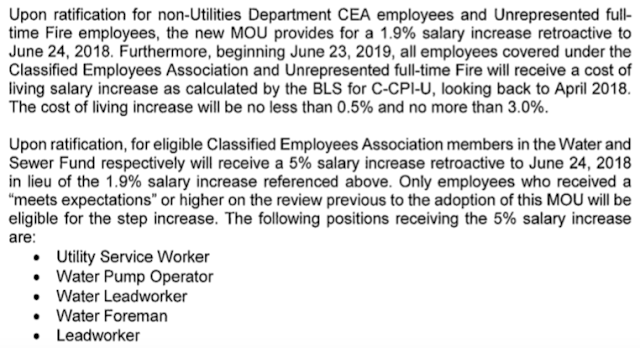 City employee unions did, and in exchange for such support they receive benefits, such as the cost of living raises they were given Tuesday evening. Obviously this has given them a lot of sway with City Councilmembers, who fear getting on the wrong side of such heavily financed political muscle. In case you were wondering why employee raises took precedence over the fight against mansionization. But because of yesterday's Supreme Court decision, such money could now become a lot harder to get, and the balance of power here, and in many other cities, could quickly change. Supreme Court Deals Blow To Government Unions (NPR link): In a blow to organized labor, the U.S. Supreme Court ruled Wednesday that government workers who choose not to join a union cannot be charged for the cost of collective bargaining. The vote was a predictable 5-4. Justice Samuel Alito wrote the majority opinion with the court's conservatives joining him. "Under Illinois law, public employees are forced to subsidize a union, even if they choose not to join and strongly object to the positions the union takes in collective bargaining and related activities," Alito wrote. "We conclude that this arrangement violates the free speech rights of nonmembers by compelling them to subsidize private speech on matters of substantial public concern." 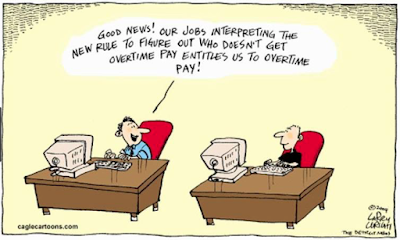 The plaintiff in this case, Mark Janus, a child-support specialist for the state of Illinois, challenged a requirement that government workers who opt out of a union still have to pay partial dues to cover the union's cost of negotiation and other functions. In 1977, the Supreme Court had drawn a distinction between such mandatory "agency fees" and other, voluntary union dues, which might be used for lobbying or other political activity. Wednesday's decision erases that distinction. The court's conservative wing found that negotiations by public sector unions are inherently political and nonmembers cannot be compelled to pay for them. "In addition to affecting how public money is spent, union speech in collective bargaining addresses many other important matters," Alito wrote. "We have often recognized that such speech 'occupies the highest rung of the hierarchy of First Amendment values' and merits 'special protection.' 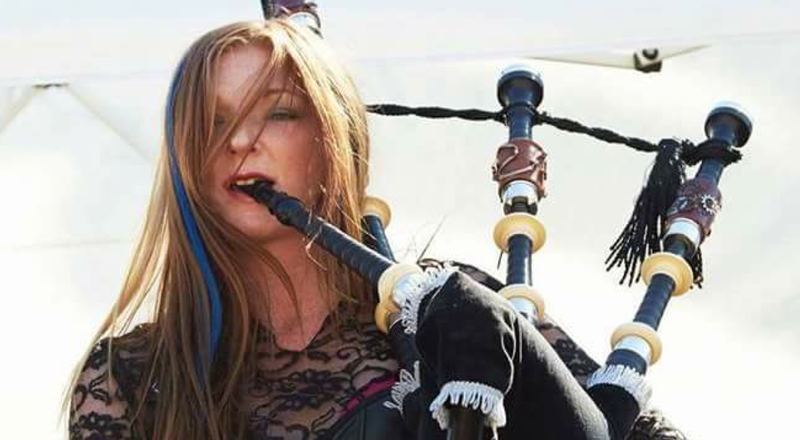 "
Mod: And wouldn't you know, it was right on the cover of the Mountain Views News. There you go. Problem solved. 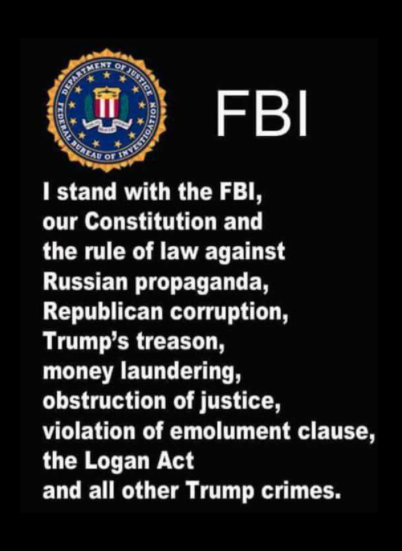 Let me know if there is anything else. Yes sir, I believe you heard that right. Video link here. City Council meetings seem so scripted these days, and if you didn't know any better you might actually believe they've been rehearsed. 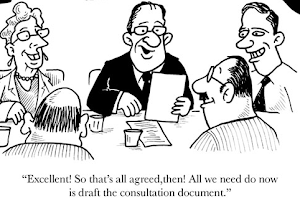 There is rarely any real conversation or spontaneity, just statements of complete agreement followed by a unanimous vote. 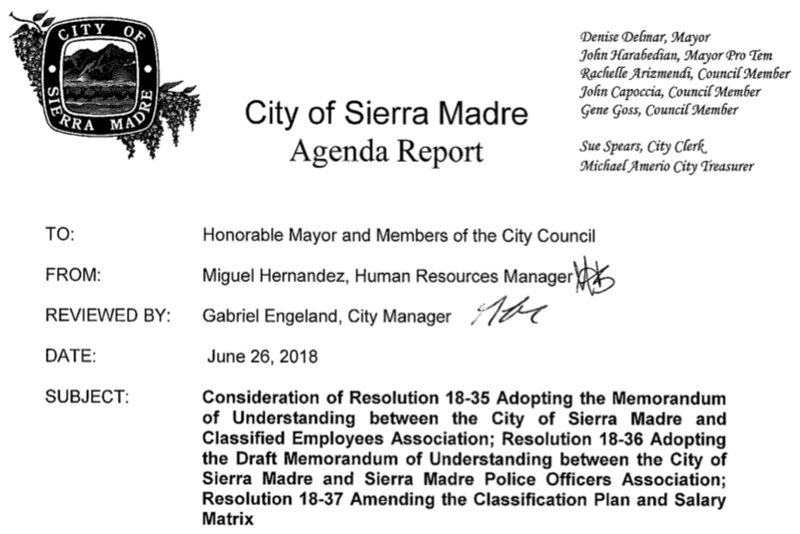 Of course, that would be illegal and you know Sierra Madre's seemingly eternal partners in legal propriety, the Colantuono Crew, would never allow such things to happen. 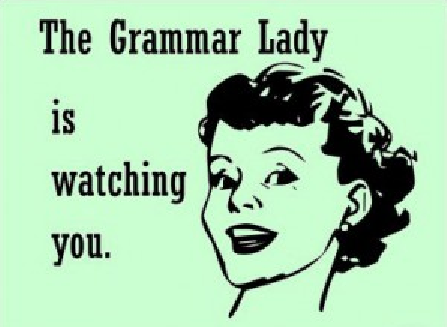 Or at least let the likes of you know if they did. Last night was no different, of course. 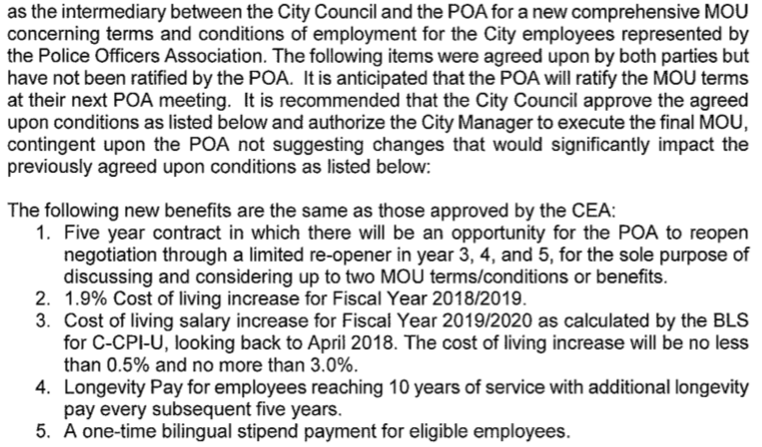 And that the Councilmembers could go from not being able to afford the legal expenses involved with fighting mansionization two weeks ago, to giving city employees a raise at the very next meeting, and with no apparent sense of embarrassment whatsoever, really is quite a feat. Maybe they really should be checked out for a pod infestation. Humans normally can't do that sort of thing. 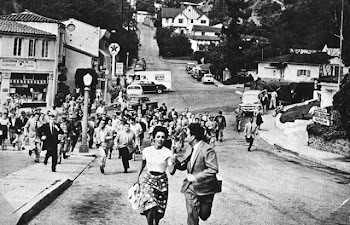 There was a comment last night that I thought summed up the coming development explosion in Sierra Madre quite well. All done to current up-to-date planning standards, of course. 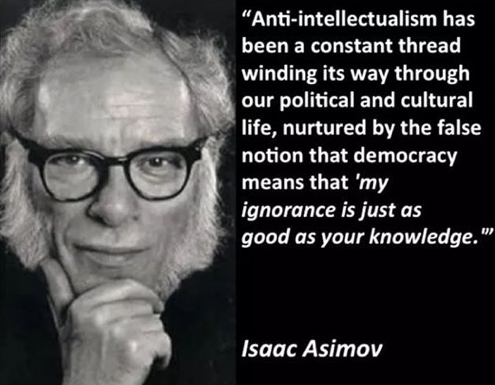 In my opinion it is the way things are going, though you'd never know that from watching The Pod Show. The city is not fighting development at One Carter not because they cannot afford to do so, they are caving in because they really want to. The city is facing some financial challenges and the last best resort they have to raise any significant amounts of additional tax money (etc.) are the few remaining scraps of undeveloped land. The city is being cannibalized in order to fund its local government agency and cover for its many past financial blunders. I think lot of people understand that. It isn't about the City Council not being able to fund a legal fight to stop mansionization in Sierra Madre. The just don't see it as being in the city's interest. It's not a priority. Despite the strange empathy show put on by Madame City Attorney a couple of weeks back. Thank God at least some people get it. This went out yesterday. 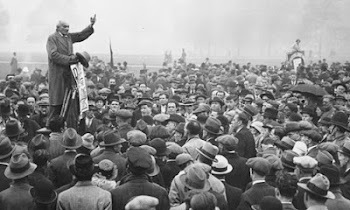 Dear Supporters: When the "alarm bells are sounded", it can be done too soon or too late. Usually though, they are sounded too late and then nothing can be done and the damage becomes irreversible. 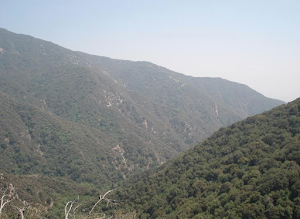 In the case of Sierra Madre and over-development, we are starting to see indications of a trend - and it's not good news for those who want to preserve the charm and character of our "village of the foothills". So we are going to "sound the alarm bells" now because nothing is more irreversible and permanent than demolishing homes or replacing our open space with housing projects. First, we lost the battle to save the Henry A. Darling House at 126 E. Mira Monte - that 1907 Craftsman home with the exquisite architectural details. We then started to see green fences around so many homes in our city and an uptick in the number of demolitions. Most recently, our City Council overturned their prior denial of the first inappropriate house at One Carter evidently because it wasn't worth the cost to stand our ground in the fact of a persistent developer with a good lawyer. Meanwhile, our existing rules are being exploited by determined developers. Our demolition ordinance is weak as pointed out in our last email and our City Council has not made any progress on conducting an historic survey of Sierra Madre's inventory of historic properties. We face a difficult task because the changes we have pointed out don't happen all at once. They happen one house or project at at time just like the way over-development in Arcadia started. By the time the residents wake up, we have lost the eclectic nature of our community. 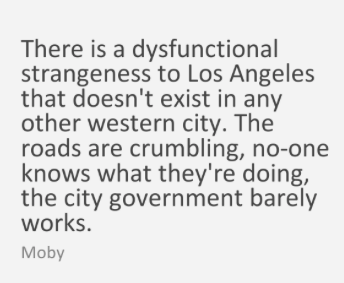 It's kind of like the 210 freeway. Some of us can remember when that was wide open with no traffic. 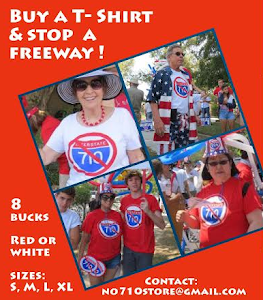 Then as more cars hit the road, it started to change and the changes happened one extra car at at time until we now have a freeway as crowded as the 405. We don't want to sugarcoat things. Sierra Madre is now the new focus for developers and flippers, and right now we are unable to stop it and our City Council seems impotent as well. My only real quibble here would be the "our City Council seems impotent" part. They're not. They just don't want to fight mansionization. Their priority is strictly all about the numbers. 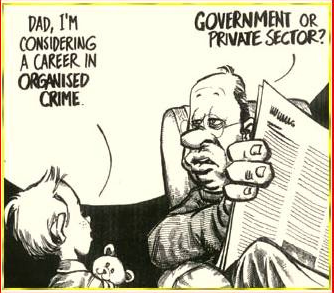 That is what they care about the most. Everything is now on the table and ready to be taxed, fee'd, permitted and billed. One Carter, the Monastery, Stone Fake, you name it. 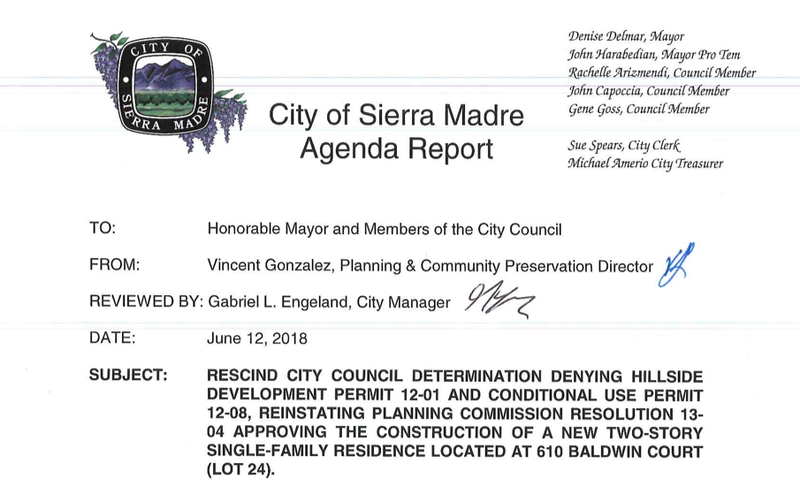 Ironically, the two most potent forces for mansionization in Sierra Madre right now are this City Council and the Tea Party "property owners' rights" wing nuts. Both of whom are now working towards a similar end. That is quite a remarkable coalition if you think about it. Here is a question that ought to be put to the City Council at tonight's get together. Not that very many people choose to talk to them these days. I'll ask it here in two parts. ... yet apparently does have the budgetary resources needed to continue financing city employee raises? 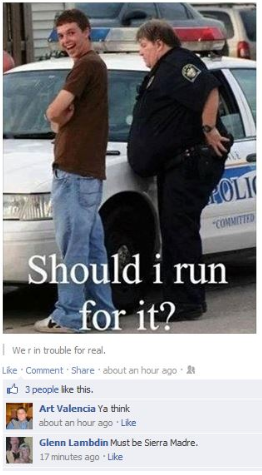 That seems to me to be to be a fair question. 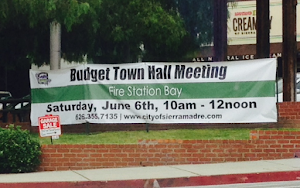 A larger one might be what are the actual current priorities of this City Council. Anybody know? 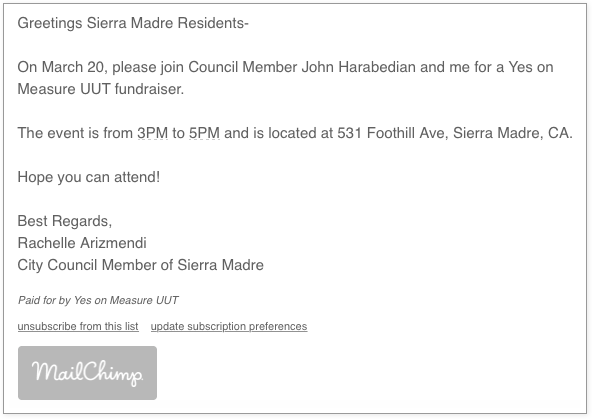 Do these Councilmembers really want to stop Arcadia style mass mansionization? Something that, through their de facto capitulation on One Carter two weeks ago, they have now paved the way for? And by inference the monastery property as well? 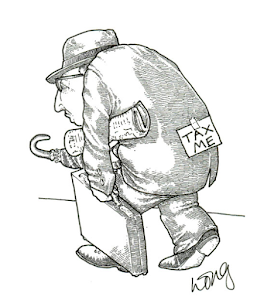 Or would they simply prefer to continue handing taxpayer swag over to organizations like the CEA and SMPOA? This despite the now questionable claim that they are running a much tighter financial ship than any of their recent predecessors? 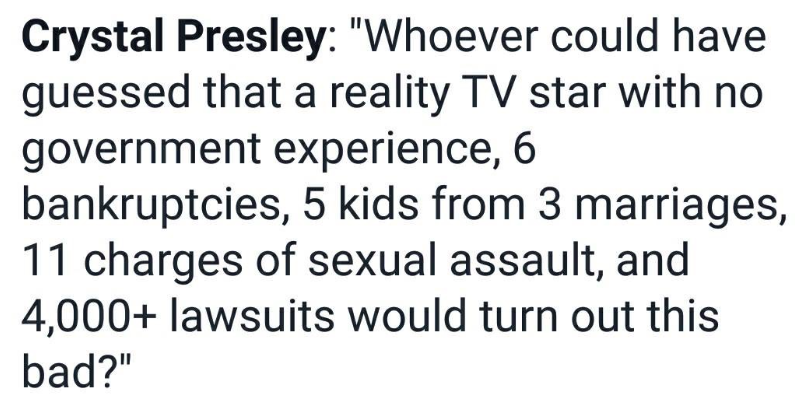 Perhaps they're only doing so in certain select cases. 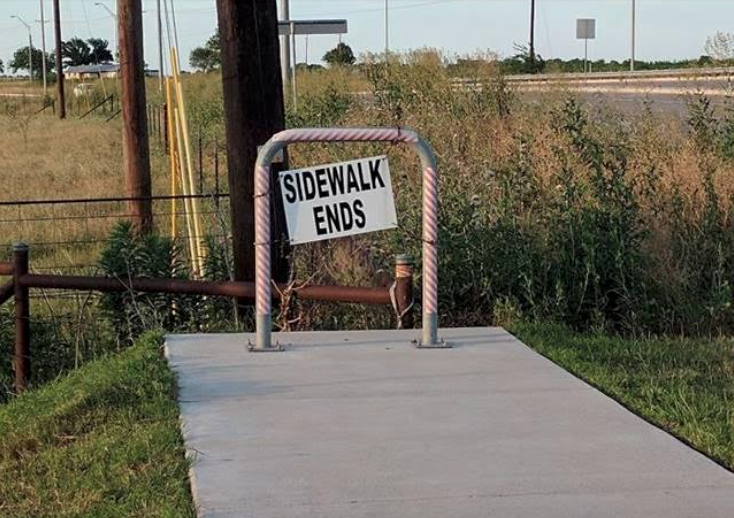 Or maybe for this City Council it is just simpler that way. Residents being far easier to push aside than the employee associations that seem to get most of their financial attention. 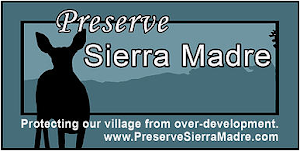 I don't think there is anyone in the past who fought water rate increases in Sierra Madre more vigilantly than I did. 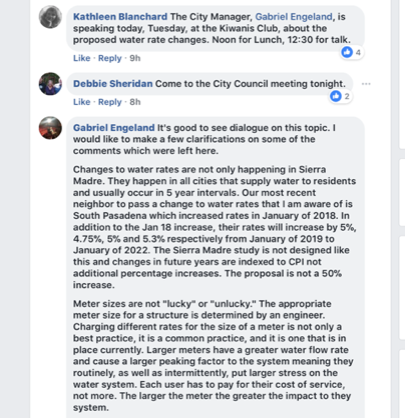 I even sued the City of Sierra Madre over one particular water rate increase, but due to an unfortunate detail my attorney forgot about dealing with his role in that process, the lawsuit had to be abandoned. This is something I still have regrets about. That said, I received an e-mail from some damn fool calling himself Bryan yesterday, the kind of person I really wish would not frequent this blog anymore. Lord knows I have put out a whole lot of clues for such folks, but poor old Bryan has obviously been a little poky on the uptake. Here is the ridiculously misinformed nonsense he felt he needed to share with me. 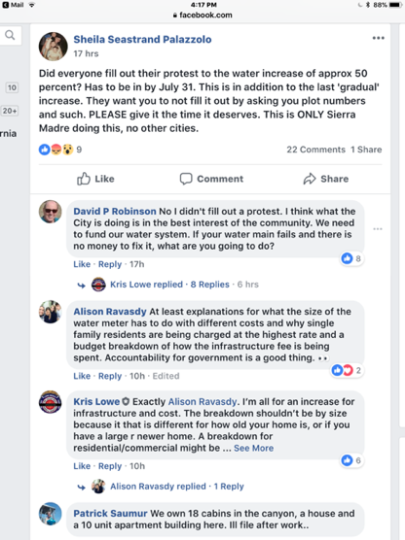 Mr. Crawford, What's going on that over a week after information and protest ballots were sent out, you still haven't covered the 50% water rate hike set to begin August 1st in Sierra Madre??? You've devoted plenty of your time to your usual, juvenile Trump bashing, while neglecting core local issues. Shame on you. I always find it amusing that there are still people who think I owe them something. 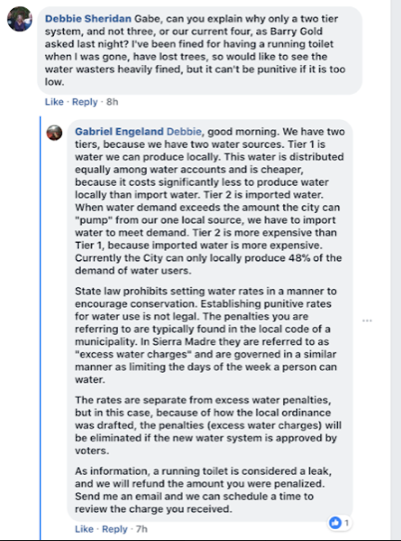 And somehow they actually believe I will support the wild braying jackass of a claim that the current Prop 218 water foofaraw somehow involves an across the board 50% rate increase when obviously it does not. 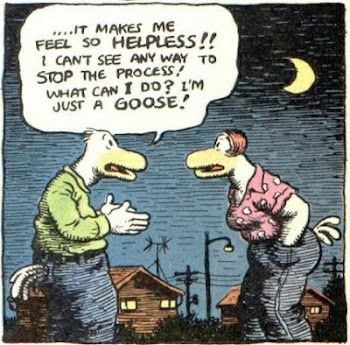 At least not on Planet Earth. 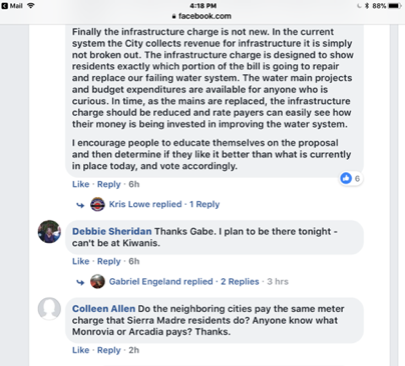 I actually did cover the current Prop 218 water rate imbroglio, but apparently this Bryan character was doing a little power napping on May 21st and missed it. Below is the better part. Link here to view all of it it in the original. Here are a couple of additional charts that you will need to able to do the math yourself. 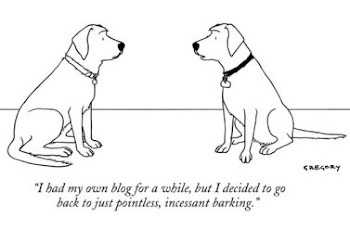 All of which remains my understanding of the situation. Instead of Bryan's damn fool of an unsubstantiated claim that there is going to be a 50% general water rate increase, and that somehow I'm the enemy because I haven't accepted a ride on his merry outbound UFO, this will actually be a rate cut for every building in Sierra Madre with the exception of those unfortunate nine. You can link to the relevant Staff Report for the May 22nd City Council meeting here. If I am wrong, let me know. I'll gladly post what you have to say here if the evidence is compelling. Otherwise? 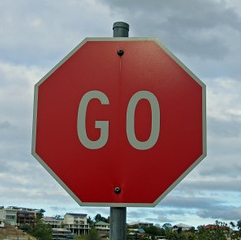 Go elsewhere. Or don't. Just leave me out of it. If you think the city is lying, go hire a lawyer. Best of luck to you. And look, all of this doesn't mean you shouldn't send in a Prop 218 protest ballot. Even if it is for only nine buildings. 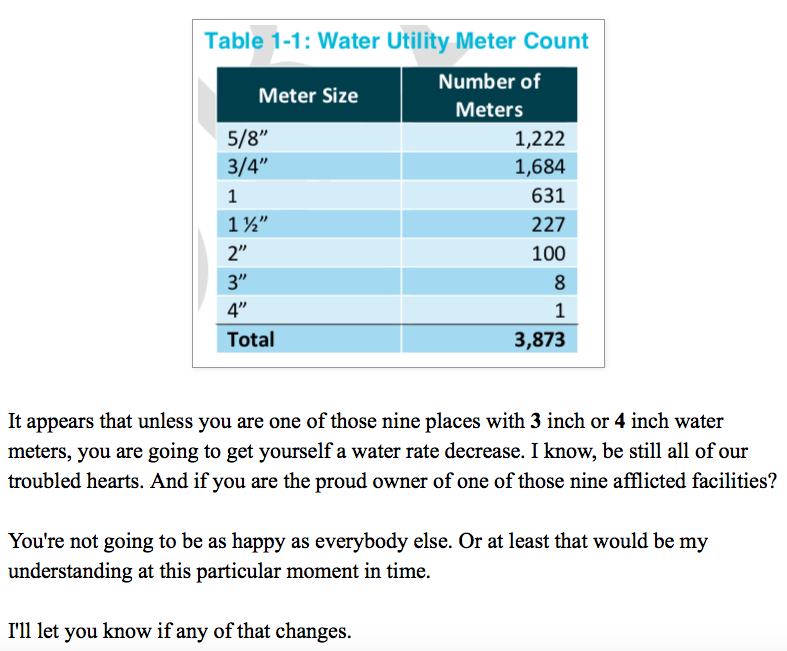 The water rate payers in town have been badly abused so many times in the past that you might want to send one in to City Hall if only out of principle. That is what I and probably around 30 other people would do. Now if you are looking for some edgy blog excitement, tomorrow I will post something about what I believe is a spectacular act of betrayal on the part of Sierra Madre's current City Council. 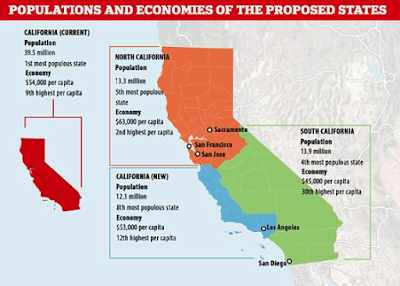 Mod: Depending on who you are talking to California is either the planet's 5th largest economy and therefore a wonder of the world, or going to hell in a hand basket. 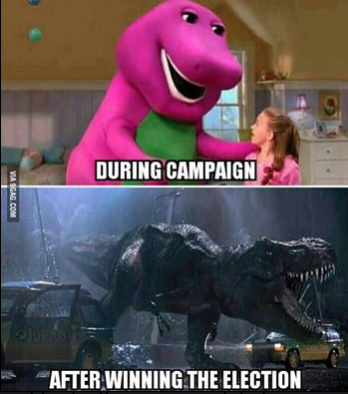 Or perhaps a little of both. Here are the stories that are rocking the Golden State. California is full of psychopaths, ranks 2nd in nation, study finds (KCRA link): Ever feel like there's something sinister lurking behind the crunchy granola, yoga-loving, avocado-eating facade of your fellow Californians? Now there's research to back you up. The only places with more psychopaths? Connecticut (thanks, hedge funds!) and, shocker, the District of Columbia. Other highly psychopathic states include New Jersey, New York and Wyoming, while West Virginia, Vermont and Tennessee are among the least psychopathic states. 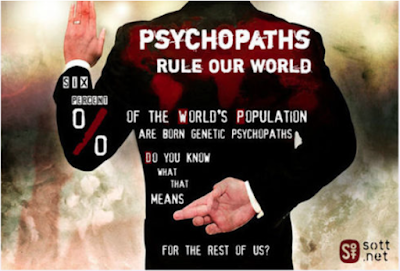 "The presence of psychopaths in District of Columbia is consistent with the conjecture found in Murphy (2016) that psychopaths are likely to be effective in the political sphere," the author writes. Murphy found that the greater the share of a state's population that lives in dense urban areas, the higher the rate of psychopathy. Other findings were more intuitive. Two things that correlate with a state with lots of psychopaths? High concentrations of journalists and lawyers. Venture investor Tim Draper is back with a pointless plan to split California three ways (Los Angeles Times link): The late Robin Williams used to have a great line about how “cocaine is God’s way of telling you you’re making too much money.” But it’s a new day and a different world now. 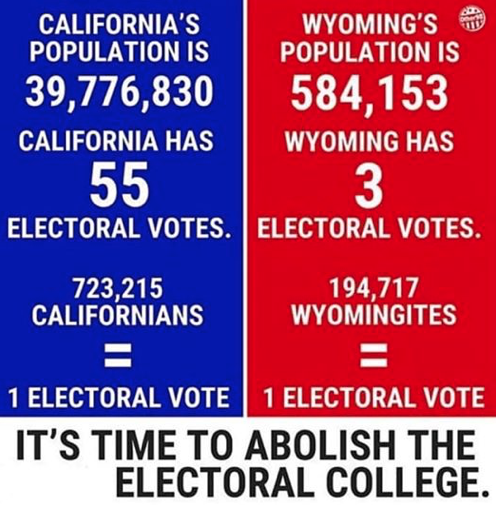 Here in California, it may be more accurate to say that God’s way of saying you have too much money is to have you spend millions of dollars on a chuckleheaded and self-interested ballot initiative. Case in point: Tim Draper. Draper is the Silicon Valley financier whose ballot initiative to break up California into three states was certified this month for the November ballot. That achievement resulted from his submitting more than 365,880 valid petition signatures to the state attorney general’s office. Given the lack of evident clamor statewide for breaking up the state and the manifest fiscal imbalance that would result, Draper’s initiative looks more like an investment by a Silicon Valley fat cat to keep more of his money in the long run while telling the rest of California to go to hell. The three-state plan is widely thought to have no chance of passage in November; political experts have so far treated the initiative as a silly stunt, with the attitude that there’s no downside to letting Draper have his fun. But that’s not so. This is a dangerous and dishonest proposal, with consequences that shouldn’t be dismissed out of hand. As long as it’s on the ballot, anything can happen — unexpected election outcomes occur all the time. So it’s proper to examine the measure’s ostensible rationale and its implications seriously. Jerry Brown will decide whether Californians vote on daylight saving time in November (Sacramento Bee link): The fate of daylight saving time in California now rests in Gov. Jerry Brown’s hands. 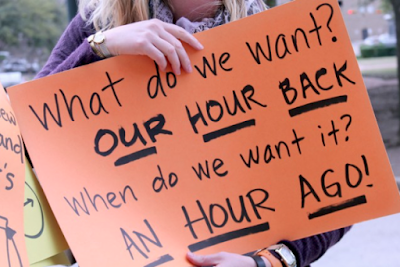 The Assembly on Thursday sent Brown a measure that would ask voters to repeal a 70-year-old initiative enshrining the biannual changing of clocks into state law. If signed by Brown, that question could appear on the ballot as soon as November. "While I would love to enLIGHTen you on this, our office typically doesn't chime in on pending legislation," Brown spokesman Brian Ferguson wrote in an email. "Please don't be alarmed, we will be sure to circle back when the time comes." Assemblyman Kansen Chu, the San Jose Democrat who introduced the bill, has been trying for several years to eliminate the practice of springing forward and falling back, which he considers “outdated” and a detriment to public health. 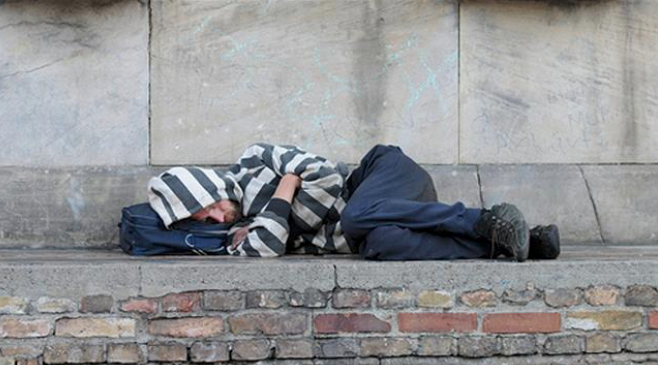 Is sleeping on the streets a crime? 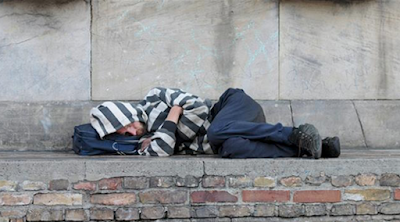 Los Angeles Times link): Eleven years ago, Los Angeles officials agreed to stop arresting people who bed down for the night on streets and sidewalks until the city built more homeless housing. The deal ended a legal battle with skid row residents and their advocates, who argued that the law trampled on the rights of homeless people who had nowhere else to go. Now Mayor Eric Garcetti says enough housing has been built to meet the settlement requirements, clearing the way to enforce the law again. But if L.A. starts ticketing people under the contested code, it is likely to kick off a new battle with homeless advocates. Garcetti, who is weighing a presidential run, has faced growing pressure to address the tent cities that sprawl across L.A. sidewalks. This spring, he launched plans to spend at least $20 million on new shelters and vowed to boost police patrols and cleanups to prevent encampments near those sites. California net neutrality bill gutted as lawmakers cave to AT&T lobbyists (Ars Technica link): A California net neutrality bill that could have been the strictest such law in the country was dramatically scaled back yesterday after state lawmakers caved to demands from AT&T and cable lobbyists. While the California Senate approved the bill with all of its core parts intact last month, a State Assembly committee's Democratic leadership yesterday removed key provisions. "What happened today was outrageous," Sen. Scott Wiener (D-San Francisco), the bill author, said. "These hostile amendments eviscerate the bill and leave us with a net neutrality bill in name only." AT&T and the lobby group that represents Comcast, Charter, Cox, and other cable have been lobbying against the bill and seeking changes. "AT&T and other large Internet service providers are engaging in a massive and expensive campaign to lobby members of the committee to kill or water down the bills," Wiener's office said in a press release before yesterday's hearing. 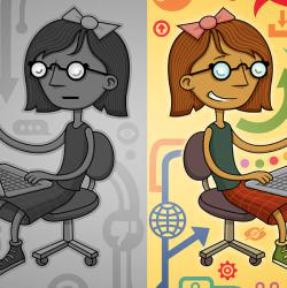 "Specifically, they are pushing to remove key protections such as the ban on charging website owners 'access fees' so that their websites are available to an ISP's subscribers and the ban on circumventing net neutrality protections at the point of interconnection." California Billboard Credits ICE With Making ‘Kids Disappear’ (Huffington Post link): Activists in California altered a billboard on a busy highway to remind citizens what the U.S. Immigration and Customs Enforcement’s priorities are all about. 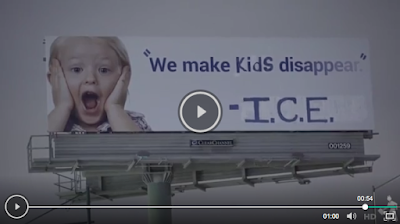 “We make kids disappear’ - I.C.E.” the billboard, changed Wednesday night, reads on Emeryville’s Shellmound St, referring to the U.S. law enforcement agency by its acronym. It previously read “We Make Junk Disappear” for an ad for trash removal, CBS San Fransisco reported. Activist group Indecline created the new piece as a response to the separation of children from their parents along the U.S.-Mexico border. 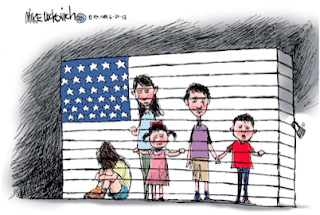 It also refers to the migrant child detention centers springing up across the country. Spokesman Heran Medhin said the billboard is an attempt to publicly condemn President Donald Trump’s anti-immigration policies. He also cited the president’s “willingness to inflict immense trauma on young children and their families under his banner of xenophobia” in a statement to the Washington Post. See the 100 highest pensions in the CalPERS and CalSTRS systems (Modesto Bee link): How much does it take to make it into the 100 top-earning CalPERS or CalSTRS retirees? A pension of more than $219,000. CalPERS is the retirement system for most state employees. CalSTRS is the retirement system for most certificated school district employees. Both systems have faced scrutiny for years due to large unfunded liabilities — they don't have enough money at the moment to pay all the benefits they have promised. In response, both systems have increased the required contributions for local governments that are part of the system. Most CalPERS and CalSTRS retirees will never make anywhere near the pensions earned by the top-earning 100 retirees. The 100 top-earning CalPERS employees, for instance, make up about one-hundreth of 1 percent of CalPERS beneficiaries. 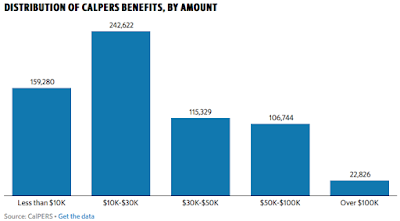 The pensions paid to them in 2016 were equivalent to about one-tenth of 1 percent of all benefits paid to CalPERS beneficiaries. 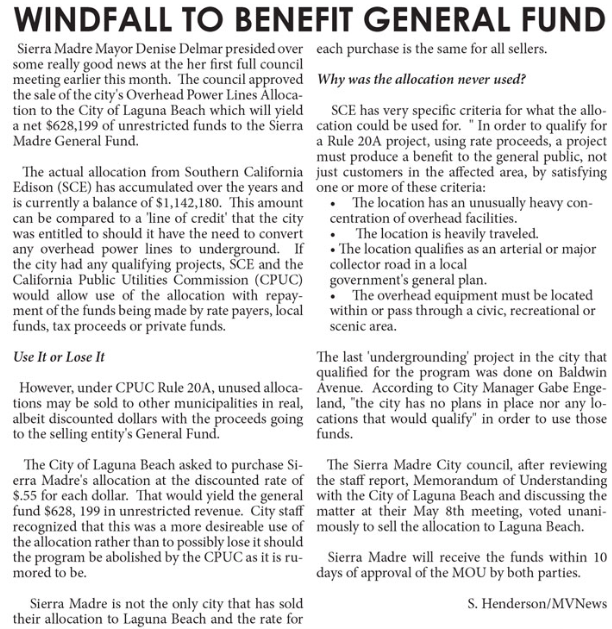 When Utility User Taxes were on the ballot in 2016, the word going around town from those claiming they needed the dough was that spending at City Hall had been cut as deeply as it possibly could, and that a firm hand would be guiding spending going into the future. 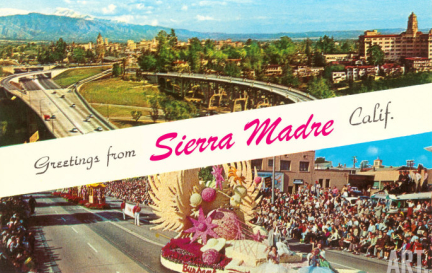 Business as usual would no longer be an option in Sierra Madre. It was also claimed that the money would be needed to rescue certain venerated at risk city institutions, the most famous of them being the Library. A 10% UUT forever tax would take care of such things. No, really. That is what they said. Though those holding positions of responsibility don't recall much about that now. Remember, this was way before certain downtowners began advocating for the sale of the property the current Library sits on, or even seeking more money in the form of parcel taxes. Things that were somehow not discussed on any of those many informative "Yes on UUT" postcards sent out in early 2016. 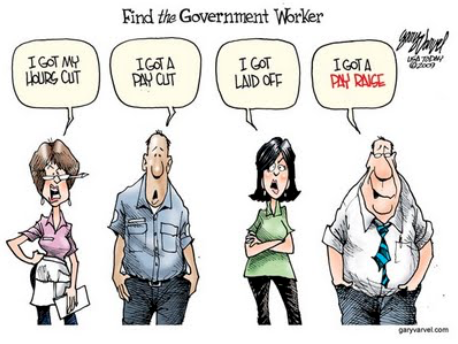 Which were mostly paid for by the same people now getting raises. After all, this was the tax increase that was going to take care of just about everything. However, it was not quite the everything you were told about. So let me ask you this. Have you heard any more lately about the urgently needed repairs to the Library now that those famous survey cards revealed only a relative few people outside of City Hall want to sell the property for several millions of dollars? No, neither have I. That one has now grown rather quiet. Apparently business as usual has become operational again. Even when it comes to capitulating on mansionization, which wasn't at all about the fees and other money the city anticipates getting. No, really. They haven't even added it up yet. That is what they are saying. 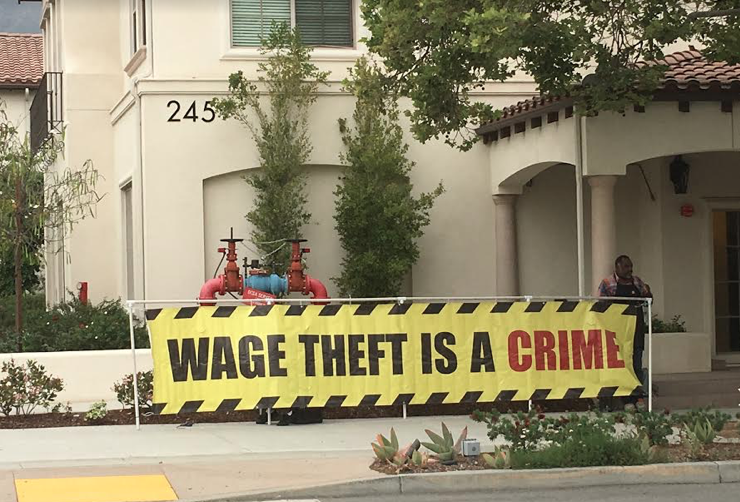 At Tuesday evening's City Council meeting it will be raises for just about everyone. It must be peace in our time all over again, to paraphrase Enid Joffe. Here are some curated passages from the relevant staff report, which you can access in its entirety here. Why yes, of course. So, did you hear the one where the city claims it cannot afford to fight mansionization any longer? But can hand out raises to its employees? Obviously they've picked their spending priorities. Or perhaps the concerned municipal employee organizations have already chosen them on their behalf? It's getting kind of hard to tell. 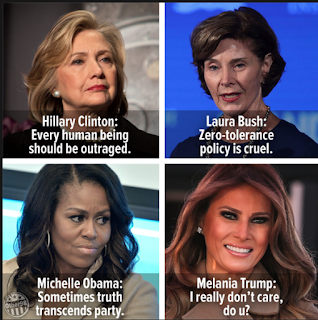 Was this Melania Trump's 'Let Them Eat Cake' Moment? 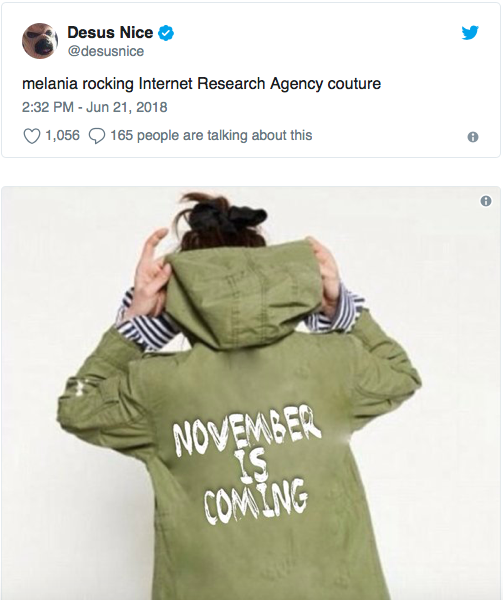 Mod: It probably wasn't the best fashion statement for the First Lady to making right about now. 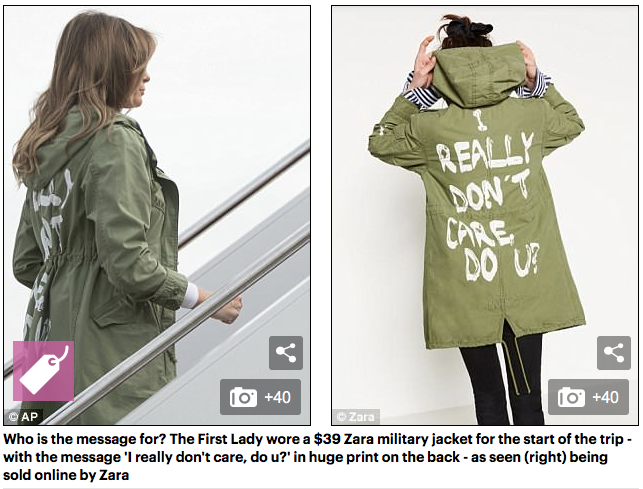 Of course, that is assuming Melania even understood the impression she might be leaving with those who would be reading the back of her specially embossed Zara military jacket. But wouldn't you think that there might have been an image handler somewhere in her retinue who could have advised her against wearing it? 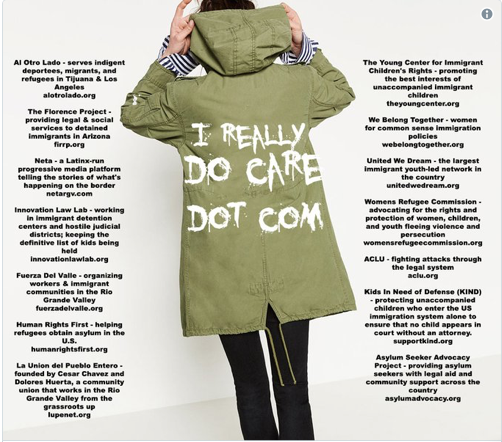 Melania Trump's 'I Really Don't Care' Jacket Did Not Go Over Well (Time Magazine link): First Lady Melania Trump drew a storm of controversy on Thursday when she made an unannounced visit to see the conditions of migrant families and children being detained at the U.S.-Mexico border. But the outcry was not about the content of her visit so much as her attire. 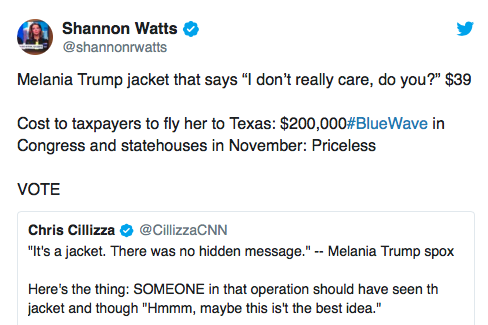 As Trump boarded her plane to Texas, she was photographed wearing a jacket that read, “I really don’t care. 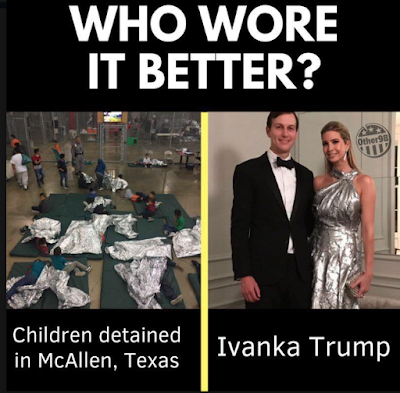 Do U?” While she was not wearing the jacket when she landed in McAllen, Texas, according to CNN, the First Lady’s choice of attire struck many as insensitive. Her husband’s administration has received widespread criticism in recent weeks over its “zero-tolerance” immigration policy, which has led to thousands of children being separated from their parents at the border while the adults are charged with illegally crossing into the U.S.
After the intense backlash, President Donald Trump signed an Executive Order on Wednesday reversing the administration’s stance on family separation and saying families should be detained together. But immigrants’ advocates say this does not solve the problem and have accused the administration of not caring about the immigrants it is detaining. “It’s a jacket. There was no hidden message. After today’s important visit to Texas, I hope the media isn’t going to choose to focus on her wardrobe,” the First Lady’s Communications Director Stephanie Grisham said in a statement. 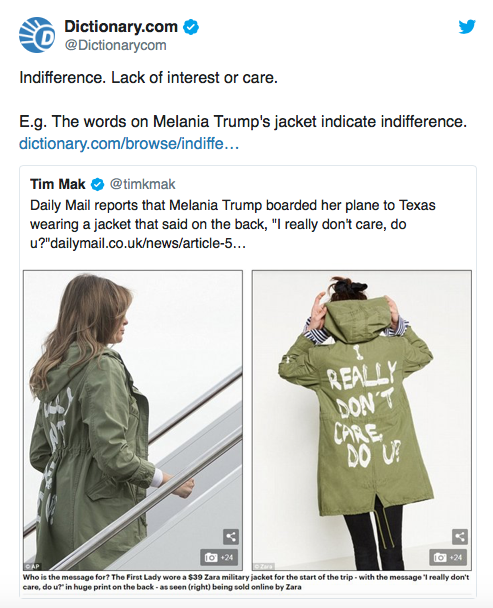 Sorry Stephanie, but if you are the First Lady and wear something controversial written on your back while on your way to a highly publicized photo-op, people are going to talk. And there was an explosion of Internet activity about all of this. Here are a few of that Tweets that were making the rounds yesterday. Even the fashion forward lexicographers at Dictionary.com got in on the excitement. Mod: There was a lot of interest in this story yesterday in the comments. Here by popular demand are some of the latest stories out there in Big Media. 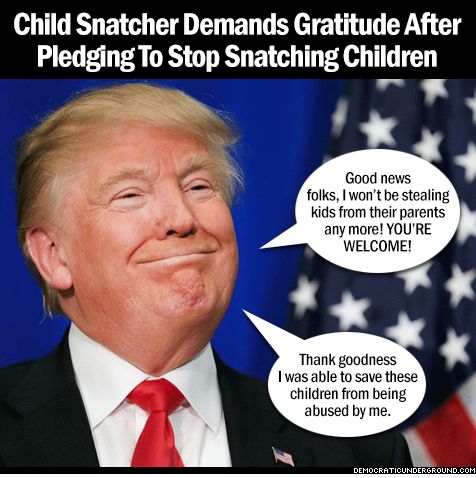 Why A Rogue President Was Forced To Back Down On Family Separation (The New Yorker link): Why did Donald Trump reverse himself on Wednesday and call an end to his policy of separating migrant families detained at the southern border? It was clear from the start that the policy was cruel, heartless, and unnecessary. Although there has been a spike in the number of asylum seekers in recent months, the overall number of undocumented immigrants coming into the United States from Mexico and other Latin American countries is significantly lower than it was a decade ago. 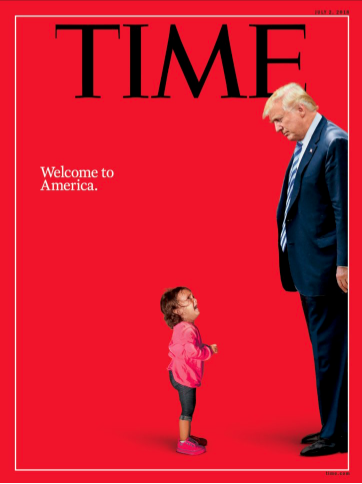 There is no “crisis” at the southern border, except the humanitarian one of Trump’s own making. Trump’s picture of the United States being swamped—or, in his words, “infested”—by Latino migrants is a fantasy that he concocted to whip up the racial fears and antipathies of his core supporters. 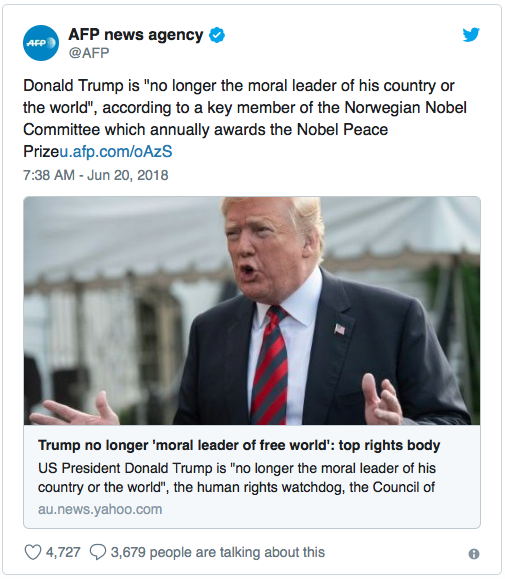 Clearly, Trump didn’t make this U-turn because he had grown tired of fear-mongering and racial incitement, or because he had experienced a crisis of conscience. (It’s far from clear that he’s even capable of such a thing.) 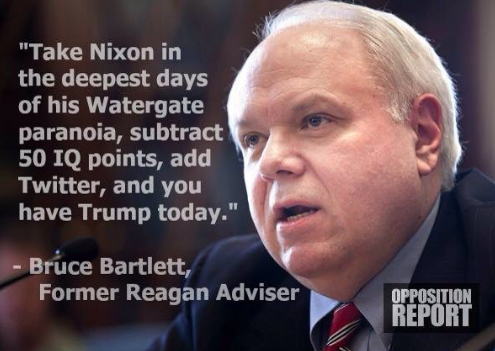 He reversed course because he had no choice politically. Although he often adopts the rhetoric and body language of an authoritarian strongman, he’s an elected politician. And in the face of mass outrage, bipartisan opposition, and condemnation from church groups and other civil-society institutions, the child-separation policy was no longer sustainable. At most, this was a very partial U-turn. 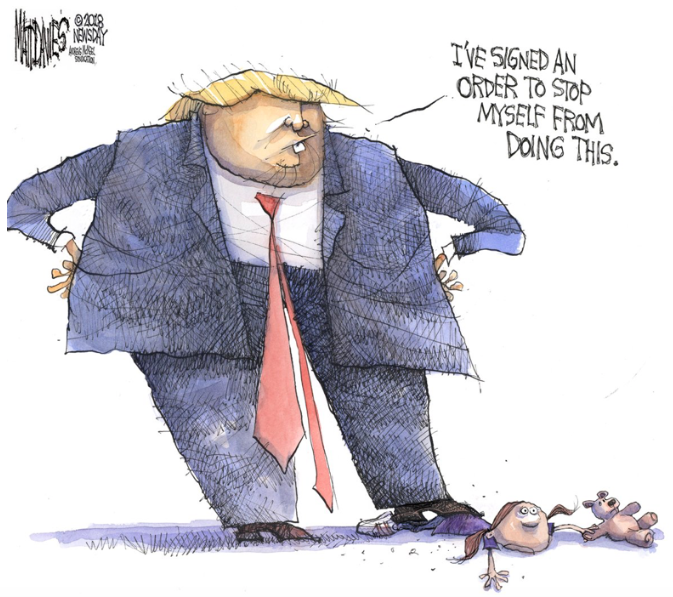 If Trump’s executive order survives the inevitable legal challenges, which is far from certain, it will keep more than two thousand children away from their parents, and it could well lead to the creation of a chain of semi-permanent refugee camps on the southern border. Trump only went this far because he was facing a public relations disaster and a rebellion from Republicans fearful of losing control of Congress in the midterms. 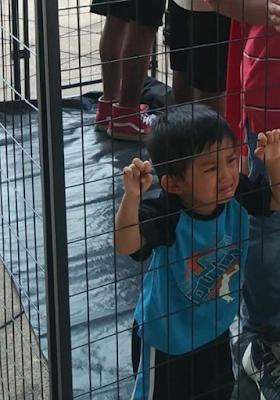 A Quinnipiac University opinion poll that was released earlier this week indicated that Americans opposed the child-separation policy by an overwhelming margin of more than two to one. Only a majority of Republicans supported the policy. As The Atlantic’s Ronald Brownstein pointed out, on Twitter, white, non-college-educated white women, a key voting group for the G.O.P., were opposed to the policy by the whopping margin of fifty-six per cent to thirty per cent. And this poll was taken before the latest reports and pictures from inside the child-detention centers. While the misspelling was quickly fixed, the latest example of the Trump administration’s ongoing struggles in that domain (see: the Department of Education Snapchat) left the impression that the executive order had been prepared hastily. The White House’s executive order addresses the administration’s controversial “zero tolerance” policy that criminally prosecutes all adults entering the United States illegally. 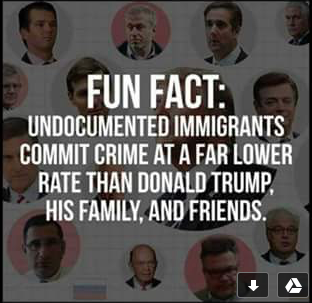 As part of this policy, adults were held in federal jail while awaiting trial and their children were put in federal custody, forcing family separations. Migrant Children Drugged Without Consent At Government Centers, Court Documents Show (Huffington Post link): Staff working on the behalf of the Office of Refugee Resettlement are routinely drugging detained child migrants with psychotropics without their parents’ consent, according to legal filings. Lewandowski refuses to apologize for 'womp womp' comment (CNN link): Corey Lewandowski refused to apologize Wednesday after he dismissed the story of a 10-year-old girl with Down syndrome who was reportedly separated from her mother after crossing the border illegally. While appearing Tuesday on Fox News, former senior Democratic National Committee adviser Zac Petkanas shared an anecdote he had read about "a 10-year-old girl with Down syndrome" who had been "taken from her mother and put in a cage." "Womp Womp," the former Trump campaign manager responded. Lewandowski refused to apologize for the remark when asked about it on Fox News Wednesday morning. Stephen Miller called 'fascist' by protester at Mexican restaurant (The Hill link): White House senior adviser Stephen Miller was called a fascist earlier this week while dining at a Mexican restaurant in Washington, D.C., according to the New York Post. The encounter took place on Sunday at Espita Mezcaleria. The Post reports that a patron of the restaurant called out Miller — an immigration hardliner — over the Trump administration's zero tolerance policy that separates migrant families. 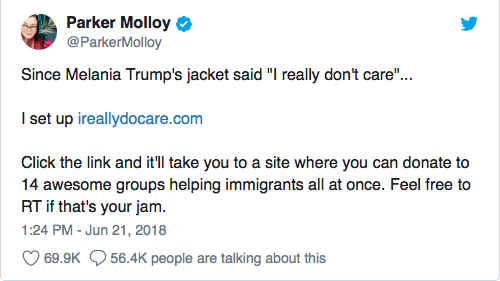 “Hey look guys, whoever thought we’d be in a restaurant with a real-life fascist begging [for] money for new cages?” a customer said to Miller, according to the Post. Miller reportedly did not respond to the hecklers. The incident occurred just a few days before activists similarly interrupted Homeland Security Secretary Kirstjen Nielsen's dinner at a Mexican restaurant, resulting in her leaving the restaurant. US officials likely lost track of nearly 6,000 unaccompanied migrant kids (McClatchy Media link): The Trump administration has likely lost track of nearly 6,000 unaccompanied migrant children, thousands more than lawmakers were alerted to last month, according to a McClatchy review of federal data. The new estimate comes as backlash widens over President Donald Trump's' decision to separate parents and children. Advocates argue the growing numbers of unaccounted children should be expected as families and sponsors become more fearful of federal officials that is now using information from government social workers to run immigration checks and, in some cases, target sponsors, including parents and family members, for removal. 'Was that a man or a woman?' Trump mocks protester at Minnesota rally (USA Today link): After protesters interrupted President Donald Trump's Minnesota rally, the president mocked one protester's appearance questioning whether they were a man or a woman. "Was that a man or a woman? Because he needs a haircut more than I do," Trump joked as the protester was escorted out of the Duluth event. "I couldn't tell. Needs a haircut." The protester appeared to hold a picture of Trump with another person. Trump also told the protester to "go home to your mom, darling. Go home." The crowd chanted "USA" as the demonstrator was escorted out of the crowd. During the rally, Trump also praised North Korean leader Kim Jong Un, predicting he'll "turn that country into a great, successful country," blamed Sen. John McCain, R-Ariz., for his no vote on an Obamacare repeal last year and bashed the investigation into Russian interference in the 2016 presidential election. The rally came just hours after Trump signed an executive order that aims to stop family separations on the border while still maintaining a "zero tolerance" policy to prosecute all illegal immigrants. The Trump administration faced harsh, bipartisan backlash over the policy, which resulted in the separation of more than 2,000 children of adult illegal immigrants in the past month. The scope of the order, however, did not address how the already-separated children would be reunited with their parents.